Eyeland Optical has been serving Mount Joy, PA since 2014. Even though this location has only been open for three years, we pride ourselves on our unmatched service and customer care. We offer eyeglass & contact lens examinations, inexpensive eyeglasses and sunglasses, as well as extensive medical examinations. Our opticians are dedicated to serving you and providing peace of mind, which is why we offer a 90 day exchange policy. In the event that you aren't satisfied with your new glasses, you can exchange them for another pair at no additional cost. 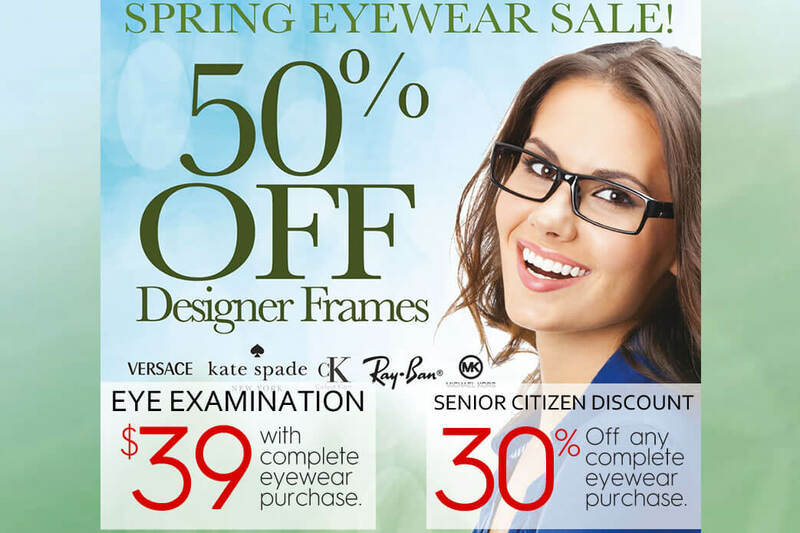 Call to set up your next eye exam today or just stop in! Hours are subject to change, please call (717) 492-4578 for current hours.